Meet Carrigan, the 2015 Oklahoma's Outstanding Teen. She's beautiful inside and out, and is an amazing talent. 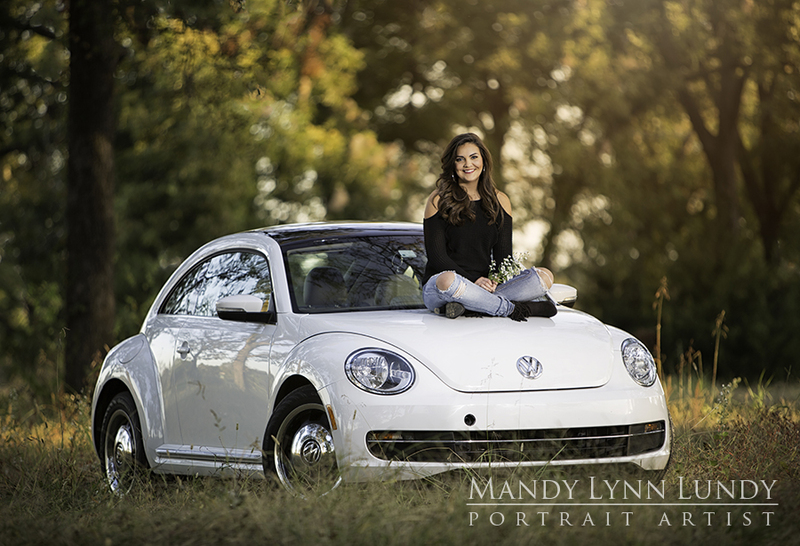 We had lot's of fun doing her senior portraits recently!